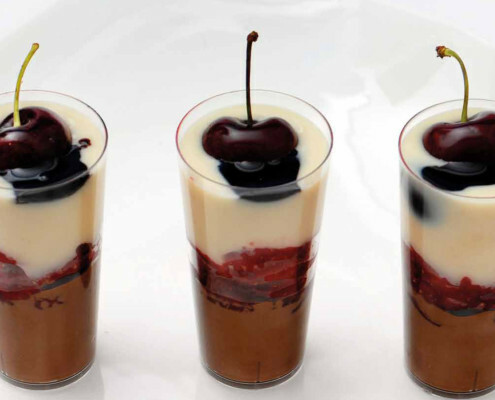 Desserts are a sweet dish after a meal. 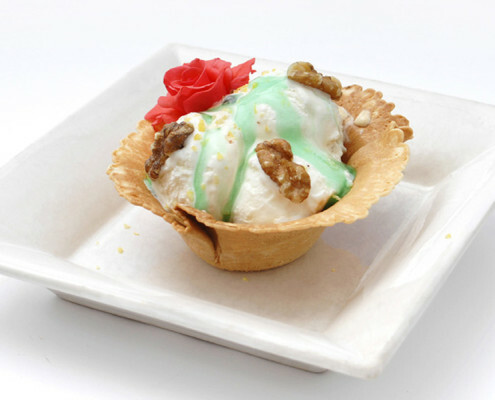 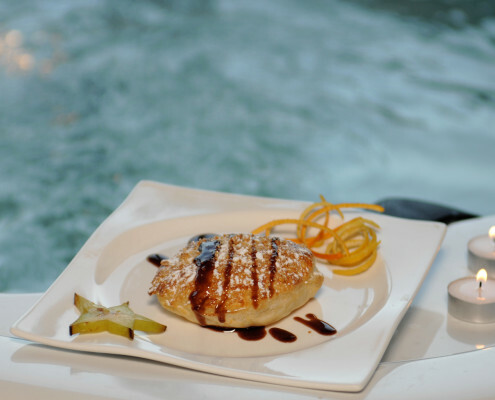 A wide variety of types, flavours and smells are transmitted with desserts. 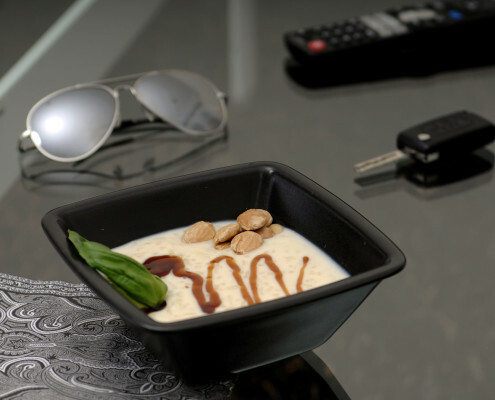 For many people, one of the best moments to enjoy before a nice and relaxed conversation after a meal. 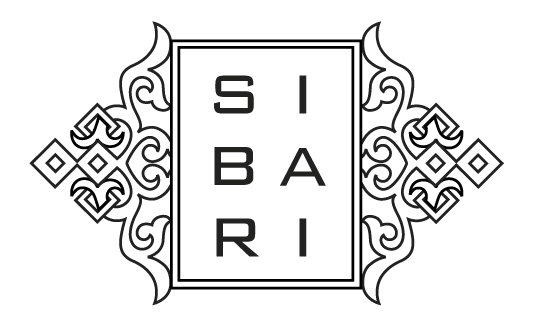 Sibari has particularly designed the Dark Chocolate Balsamic Vinegar Cream to bring taste and originality to your dishes with a bittersweet touch.